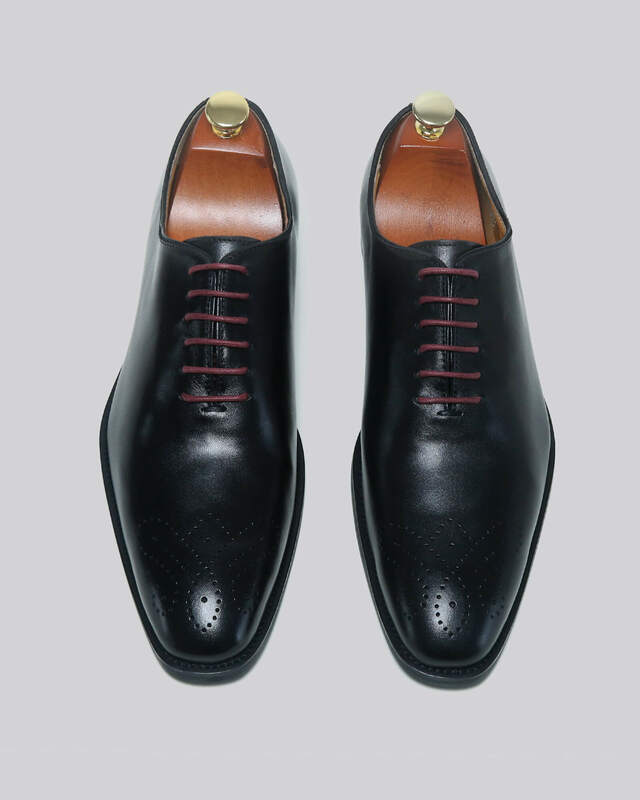 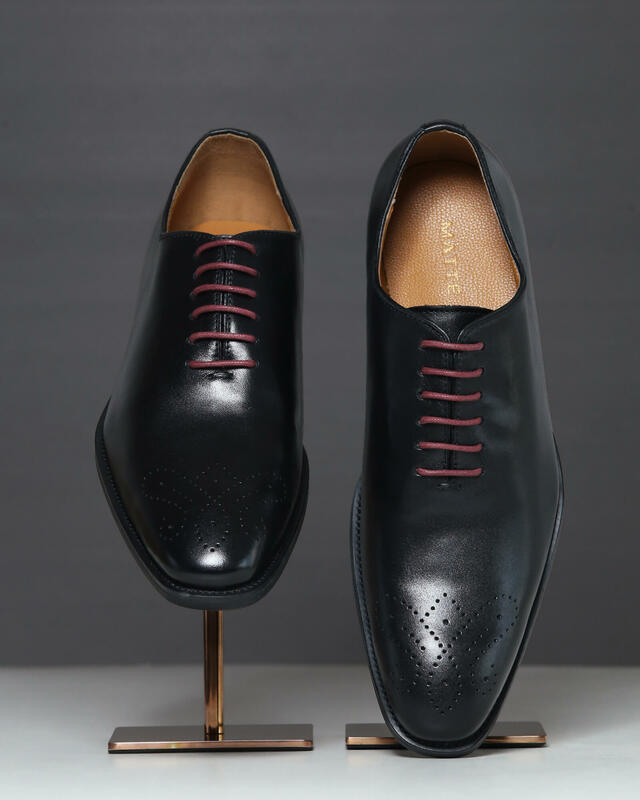 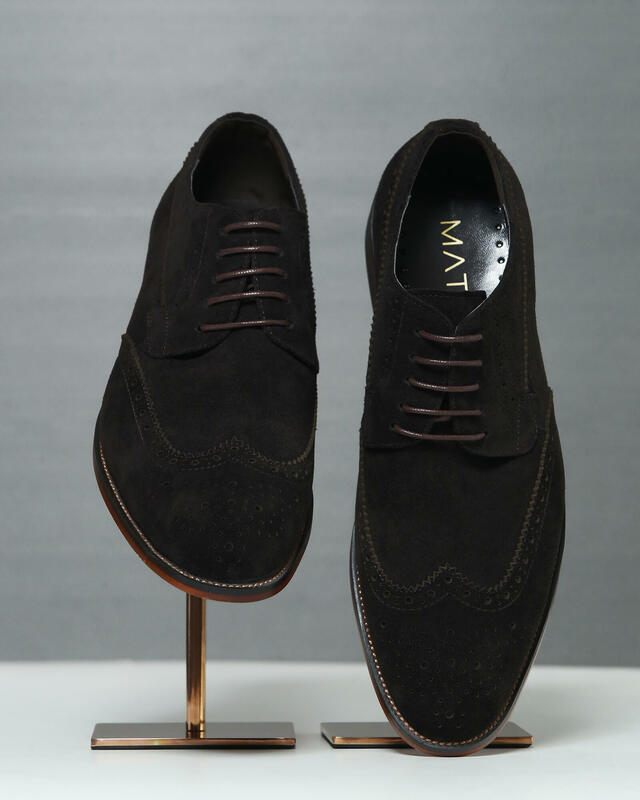 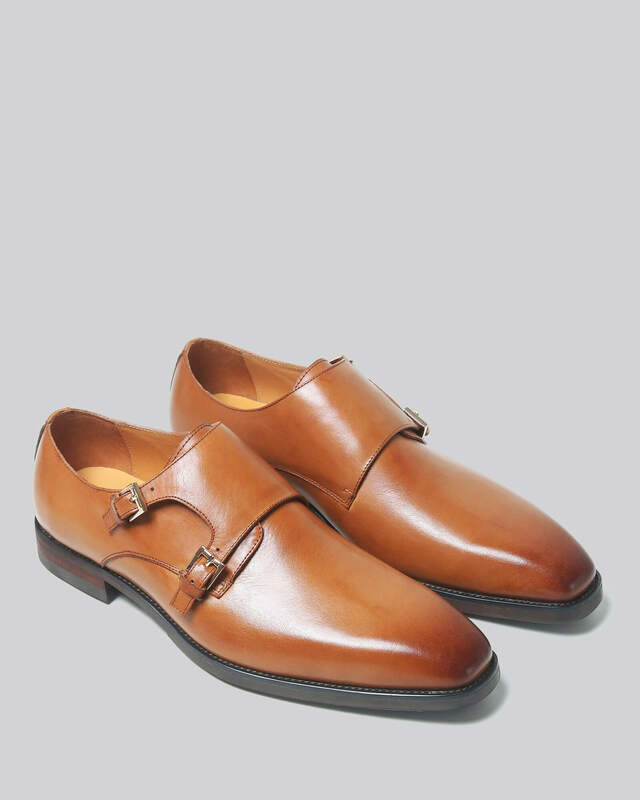 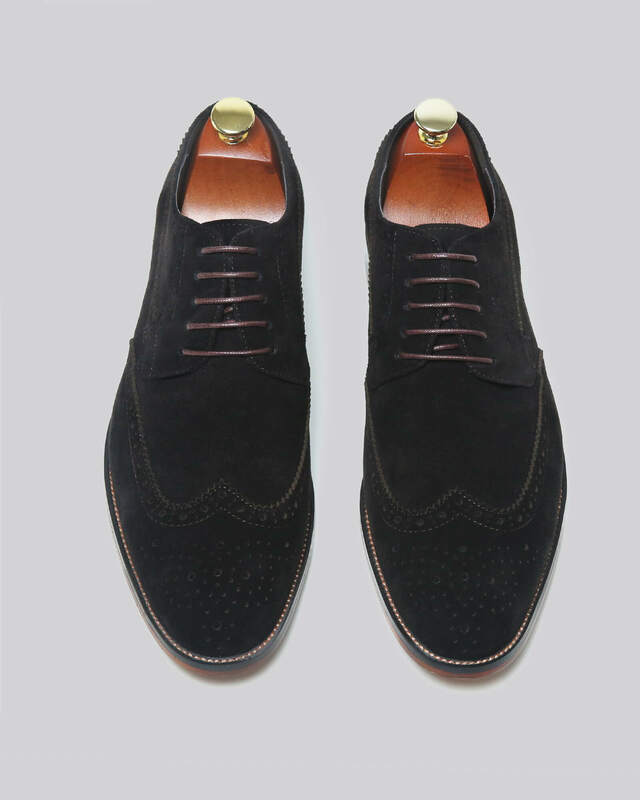 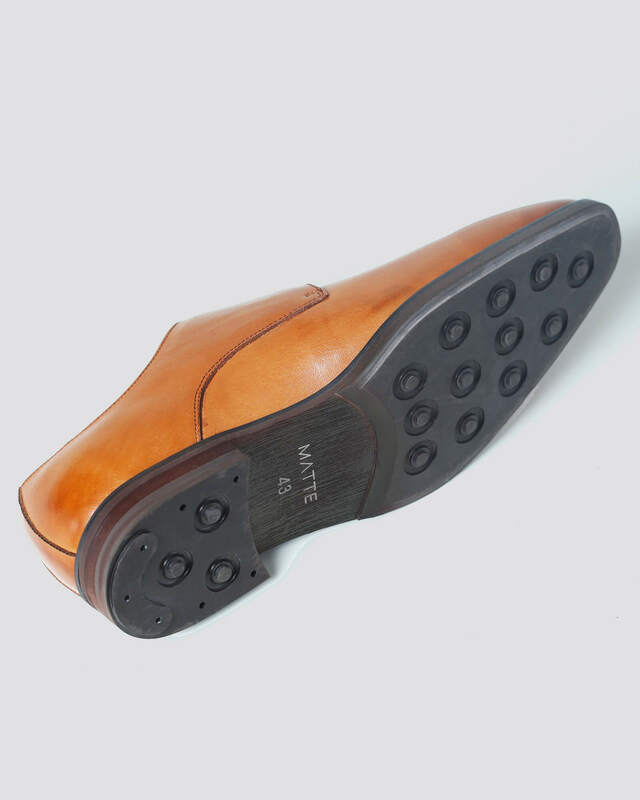 Constructed from an almond toned leather upper, these dress shoes are a refined choice for office wear or dinner wear. 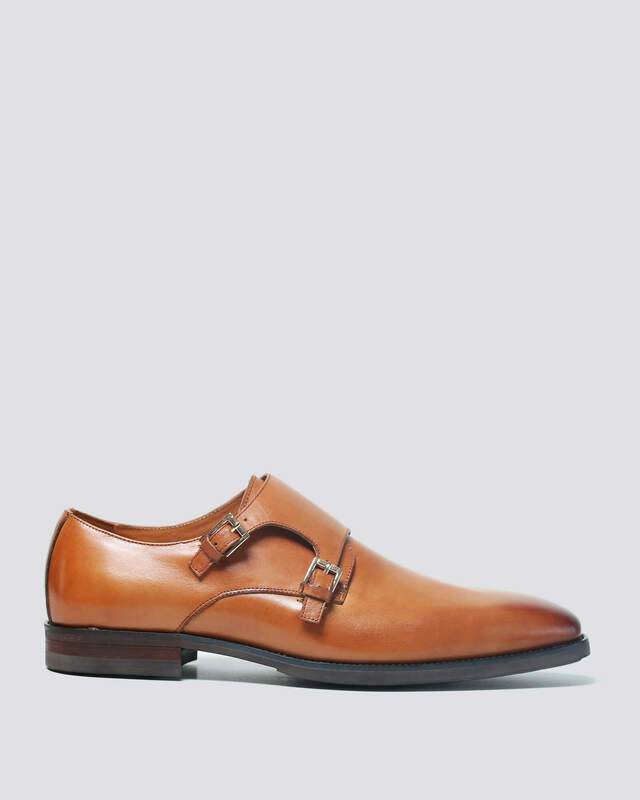 They Feature square gold monk buckles and a durable contemporary sole. 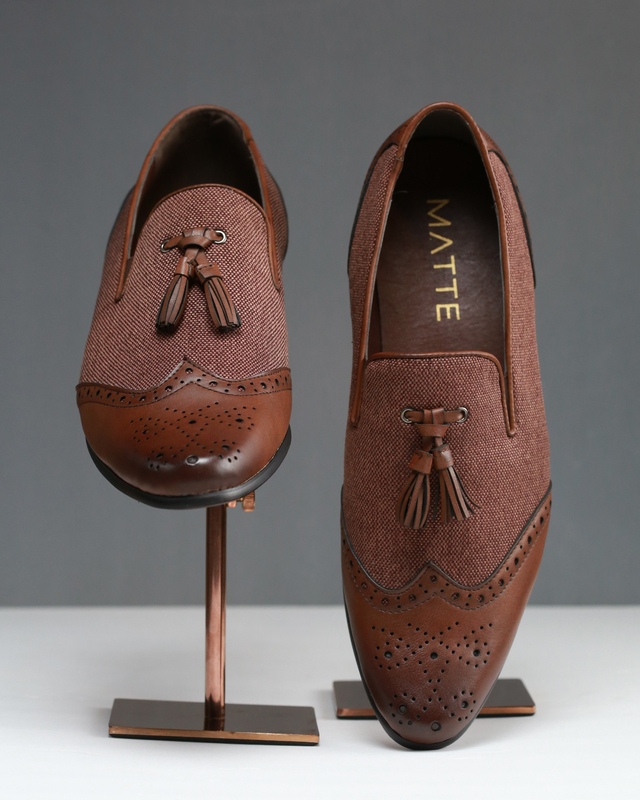 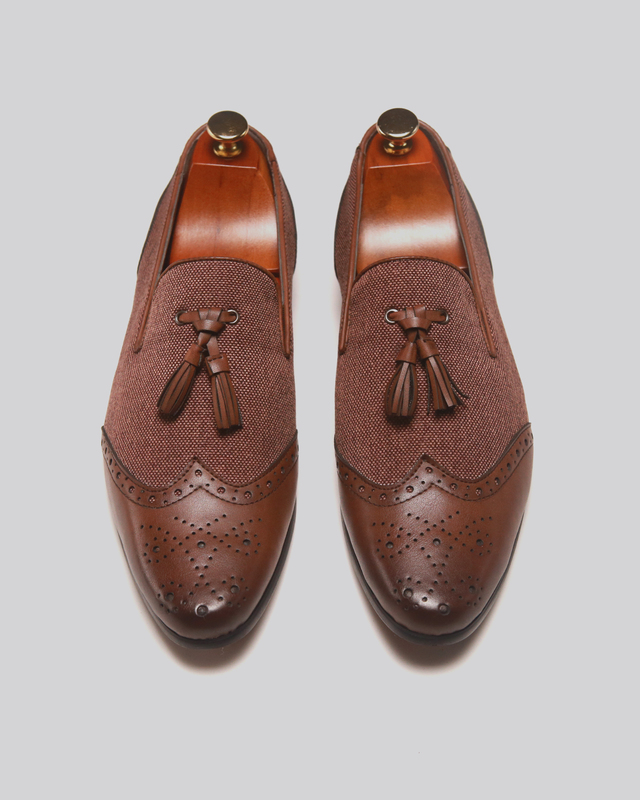 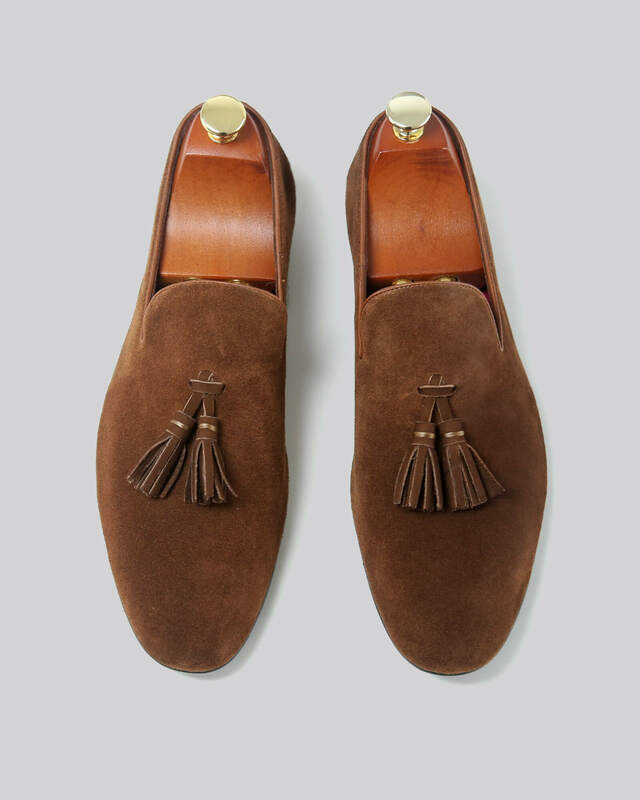 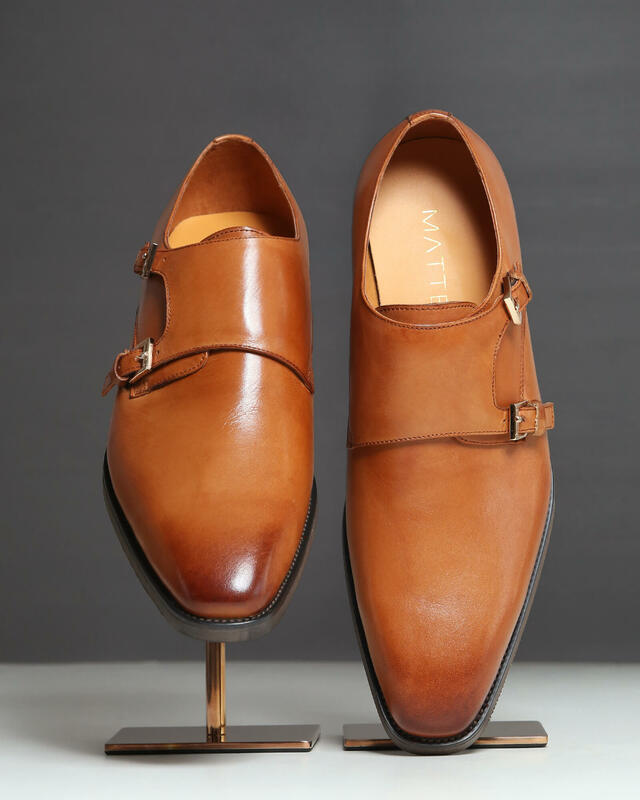 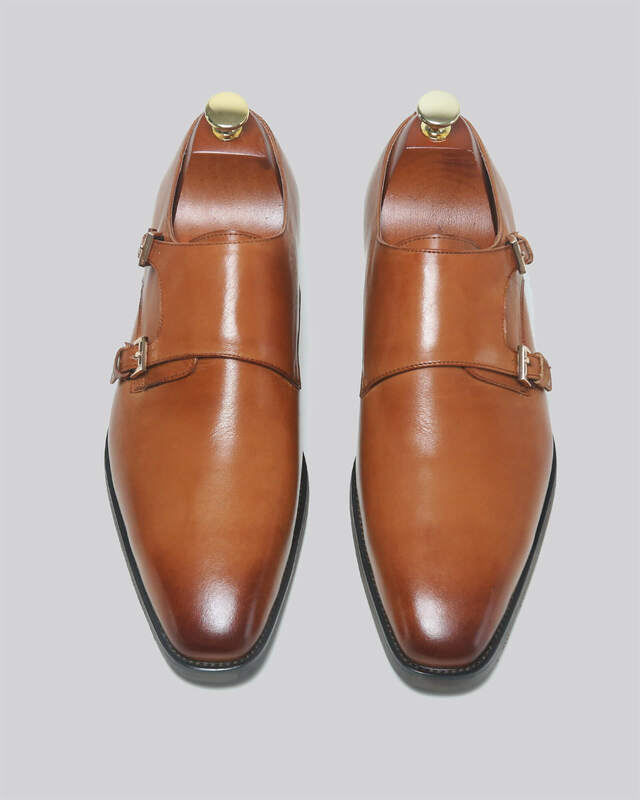 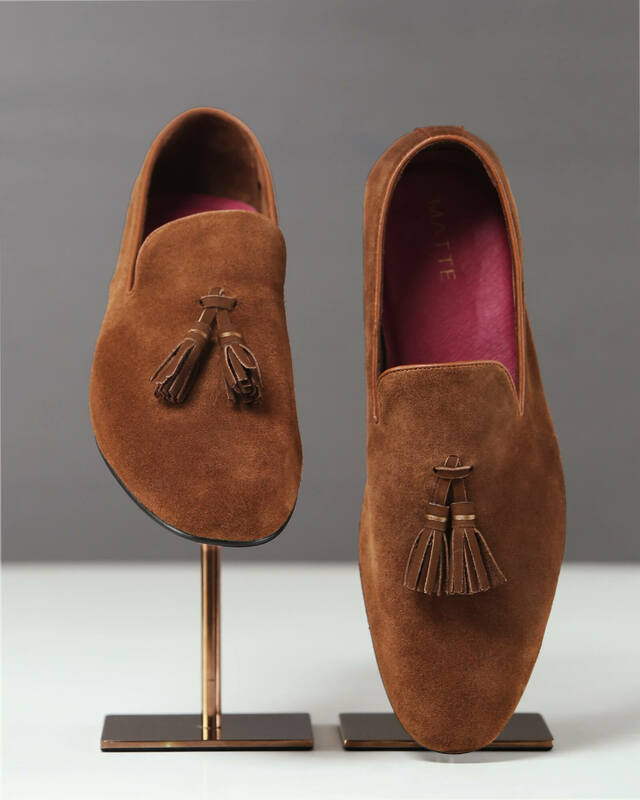 Mandorla, meaning Almond in Italian is the inspiration behind these double monk straps, portraying a timeless look.